Pina Colada Popsicles. 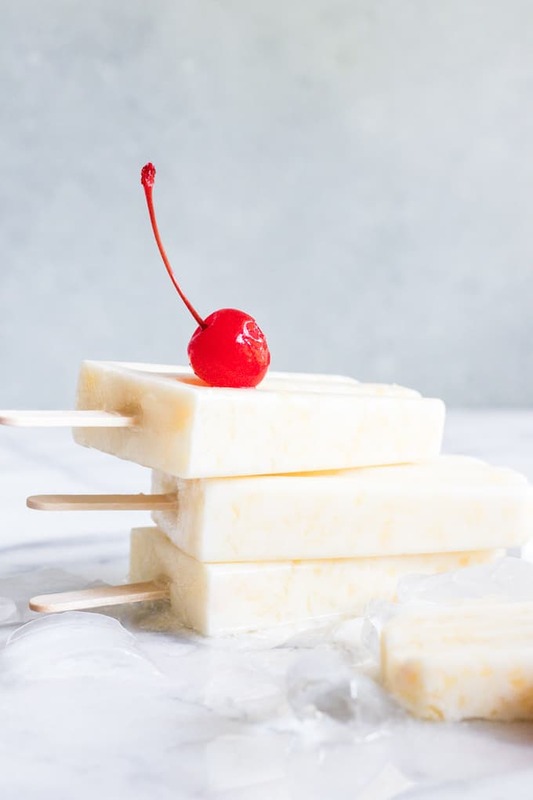 These smooth and creamy homemade popsicles are loaded with fresh pureed pineapple, coconut milk, and a hint of rum if desired! These are the perfect tropical frozen dessert for kids or adults! 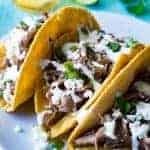 Easy to make, and great for summertime. 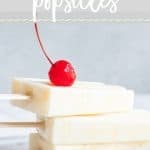 These homemade popsicles are so easy to make! Only 3 ingredients needed (minus the rum). Plus you can add the rum or leave it out. These popsicles are super creamy thanks to using coconut milk as the base. For an extra hit of coconut flavor and some sweetness we’re adding cream of coconut. Which is basically a sweetened milk version of coconut milk. It can be found in a can in the Hispanic aisles at most markets. And possibly my favorite part is the pureed fresh pineapple. You do want to be sure to puree it in a food processor though to ensure that the pieces of fruit are small and blend in well into the popsicles. Make sure your ingredients are at room temperature. I used canned coconut milk and canned cream of coconut. When the ingredients are at different temperatures, the cream of coconut separates from the rest of the popsicle while freezing. 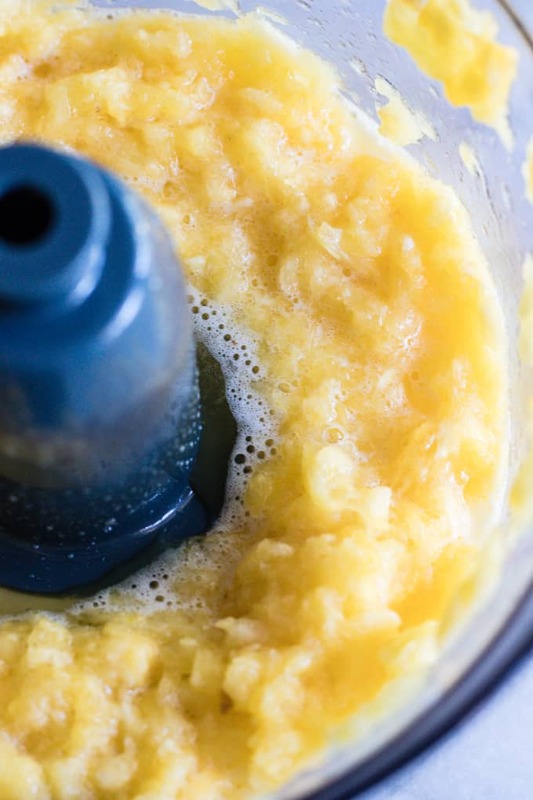 You can omit the pureed pineapple and use 1/2 cup of pineapple juice instead. If you’re unable to get a hold of a good pineapple, or simply want to omit this step, you can make these popsicles without the pureed pineapple and just use juice. This reduces the amount of mixture that is made though and you will end up with about 8 popsicles instead of 10. 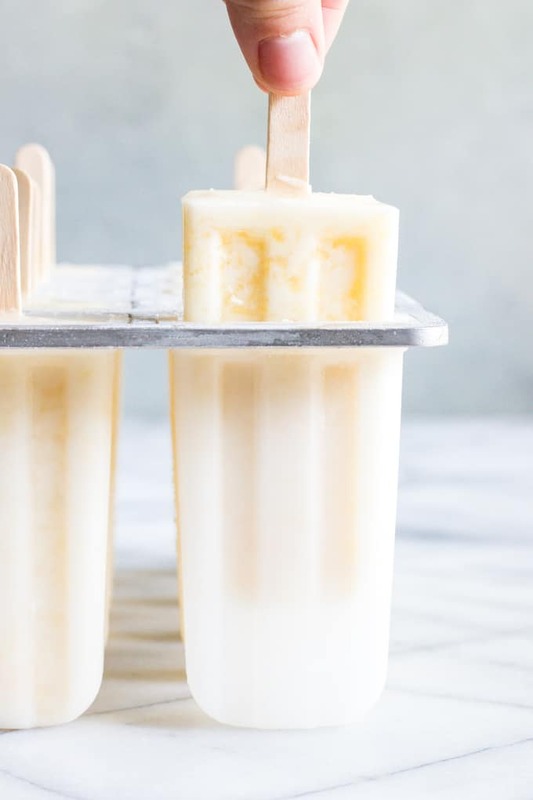 WANT TO TRY THESE CREAMY PINA COLADA POPSICLES? PIN IT TO YOUR DESSERTS OR SUMMER TREATS BOARD TO SAVE FOR LATER! 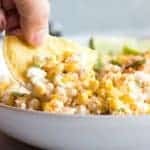 Combine all of the ingredients into a medium size mixing bowl (including or excluding the rum). Stir to combine completely. Make sure the cream of coconut is at room temperature. 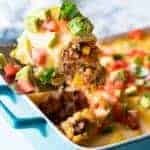 If it is cold it will separate from the other ingredients during freezing. Carefully pour the mixture into a popsicle mold (affiliate link). Add the popsicle sticks. 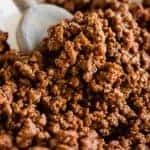 Place in the freezer for at least 6 hours until frozen. 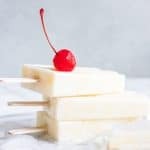 To remove the popsicles once frozen, you can run the popsicle mold under warm water briefly, or let sit and warm in room temperature for several minutes.